Treatment of ankle trauma is easier than ever thanks to the Kinetec 5190 Ankle CPM Machine. It’s designed for use in a chair or bed. This versatile machine is quiet, easy to use and extremely stable. 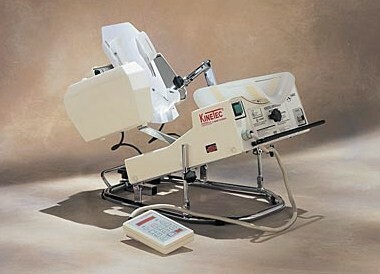 Watch how a Kinetec CPM machine works.